Sharing good food that would otherwise go to waste. We're always on the look out for more volunteers, food donors, or people to simply spread the word! 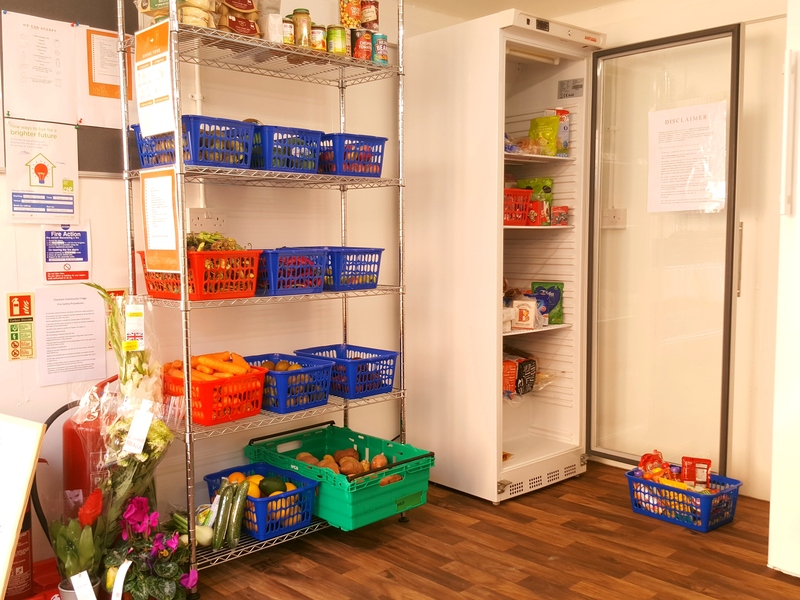 A COMMUNITY FRIDGE IS A SIMPLE WAY OF ENABLING PEOPLE TO SHARE GOOD FOOD THAT WOULD OTHERWISE GO TO WASTE. The average UK family wastes £810 a year by throwing away food and drink which could have been consumed. 61% of the food wasted in the UK (4.1 million tonnes) is avoidable and could be eaten if creative ways of sharing it are found. 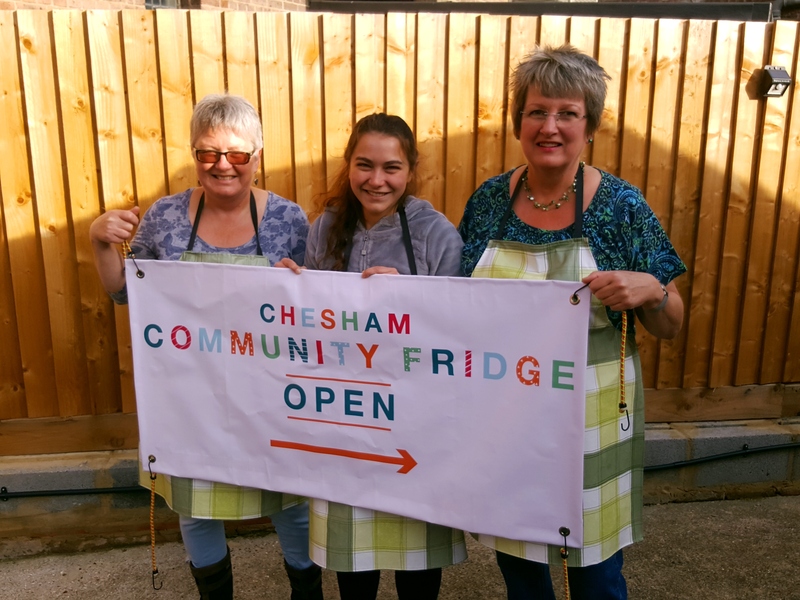 And a community fridge is one such way!